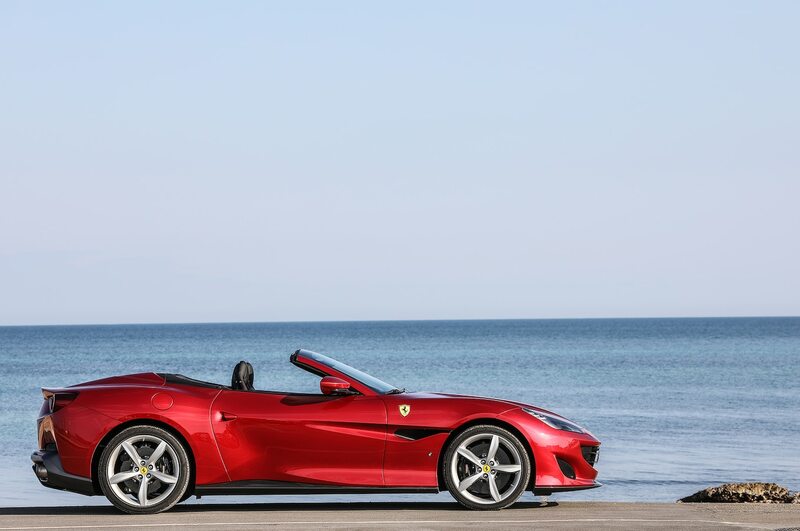 The first week of March generally means two things to serious car collectors: Spring is finally coming, and it’s time to shop in Florida. 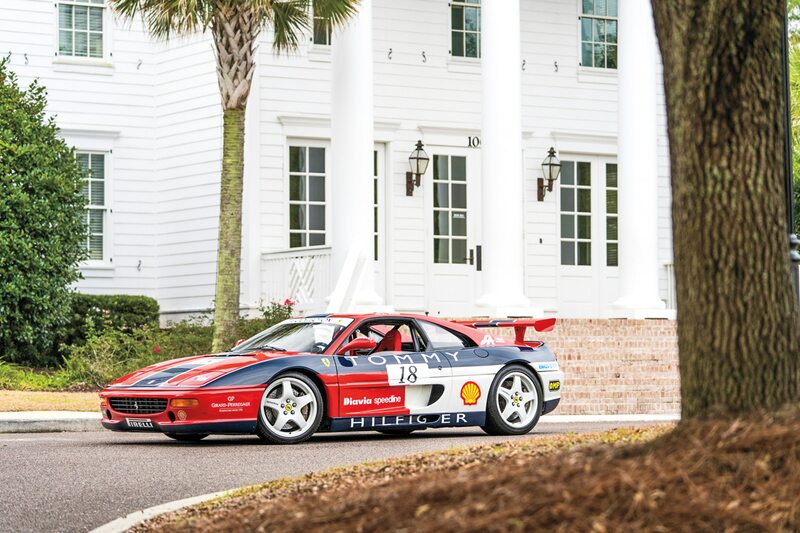 The annual Amelia Island auctions, held in conjunction with the Amelia Island Concours d’Elegance, are the traditional second stop on the Big Three collector-car auction weeks, the other two being Scottsdale, Arizona, in January and Monterey, California, in August. We saw strong results overall at Amelia. Bonhams and RM Sotheby’s increased total sales by more than $2 million and more than $10 million, respectively, with similar sell-through rates to last year’s auctions. Gooding & Company suffered a setback this year, selling nearly $14 million less than it did in 2018. Prewar cars featured strongly; Bonhams did particularly well, selling all lots from the pre-eminent Don C. Boulton Collection of Brass Era cars and parts. Read on for top-five sales results from each auction, along with some of the auction highlights. 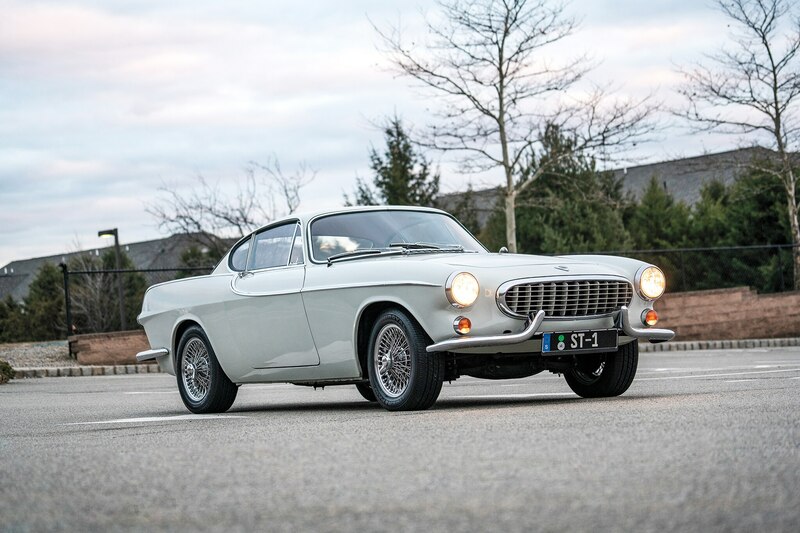 If you have an eye—but not the budget—for Aston Martins, may we suggest you try a Volvo P1800? The classy Swedish coupe was originally built in England by Jensen until production switched to Volvo’s native country with the “S” version in ’63. With steel bodywork and just 108 hp from a 1.8-liter twin-carbureted four-cylinder engine, the P1800S isn’t what you’d call quick, but it provides a stylish and involving drive. The days of snatching up a P1800 coupe with change found in the couch are long gone, but fortunately that means more owners are finding it worthwhile to restore and maintain these cars. This seemed a good-quality driver-condition car that sold strongly on its honesty. These “Pagoda” SLs began a new era for the Mercedes Sport Leicht program and are in fashion among collectors looking for a highly usable classic. 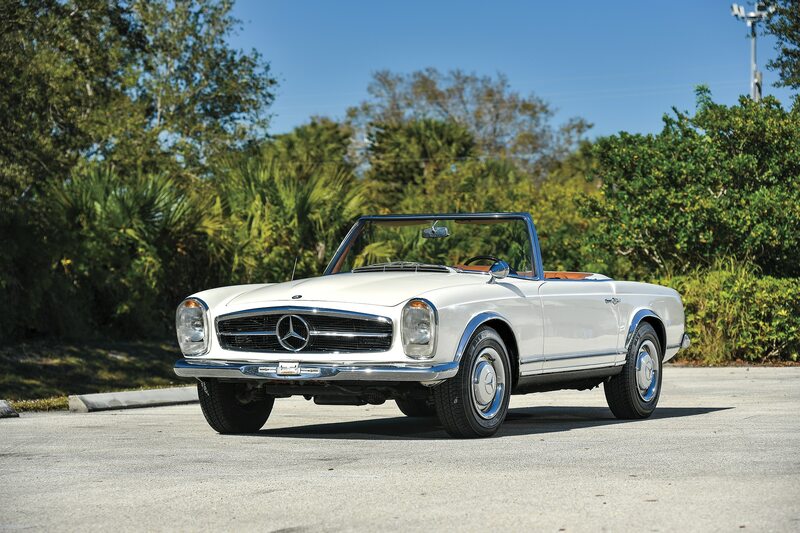 As a replacement for the aging 190 SL—the four-cylinder roadster that borrowed its good looks from the motorsports-derived 300 SL—the squared-off, Paul Bracq-penned 230 SL was thoroughly modern, with four-wheel independent suspension and a fuel-injected six-cylinder engine good for some 150 hp, or nearly double the power of its predecessor. 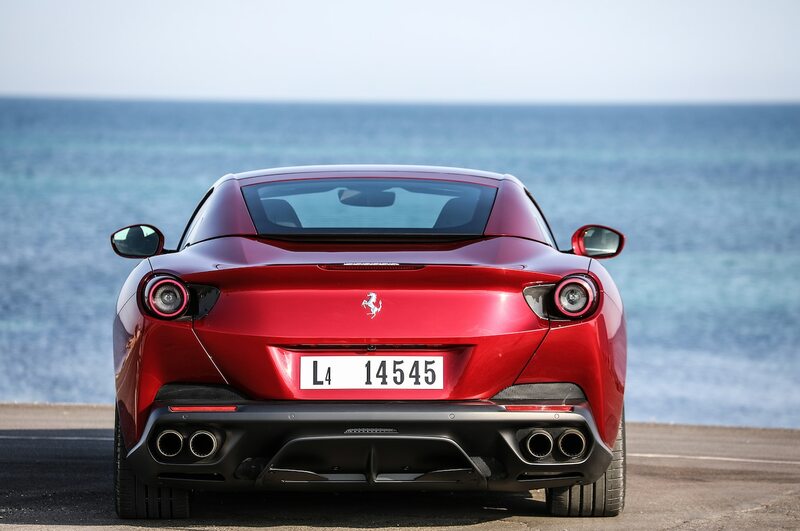 This car was originally delivered to Switzerland and as such has the slimmer Euro-spec bumpers and Euro-style lights. 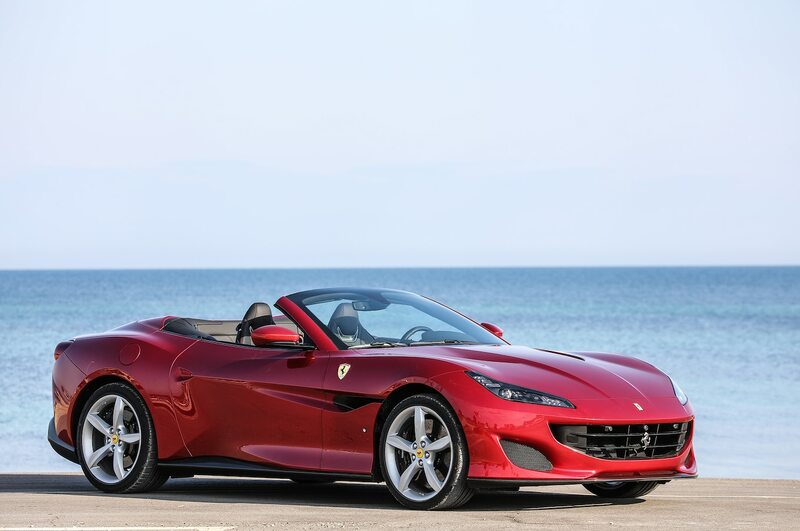 It presented as a slightly scruffy driver, and paired to the four-speed manual transmission (many U.S. Pagodas featured automatics), this should make a sporty and comfortable classic roadster for about the cost of a new Miata. Examples in perfect condition sell for double this amount. 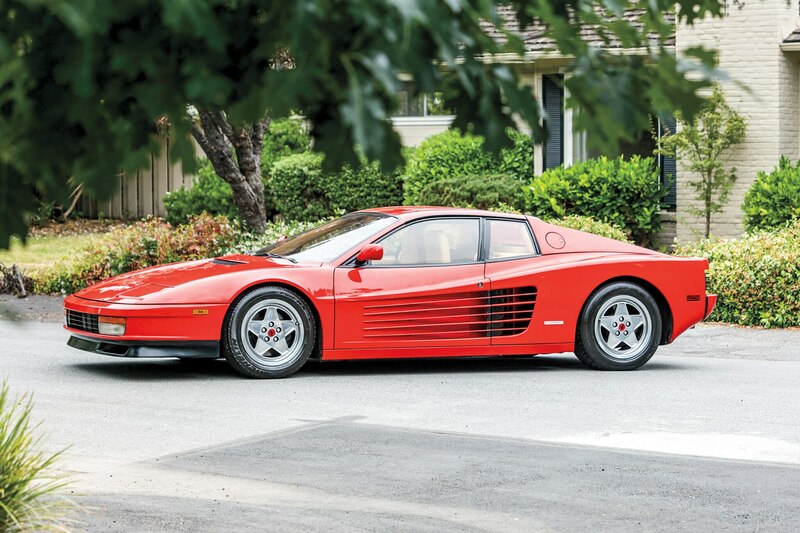 A couple short years ago, Testarossa values rebounded strongly after they bottomed out somewhere around $50,000 for average cars, and this example may well have brought $100,000 or more. 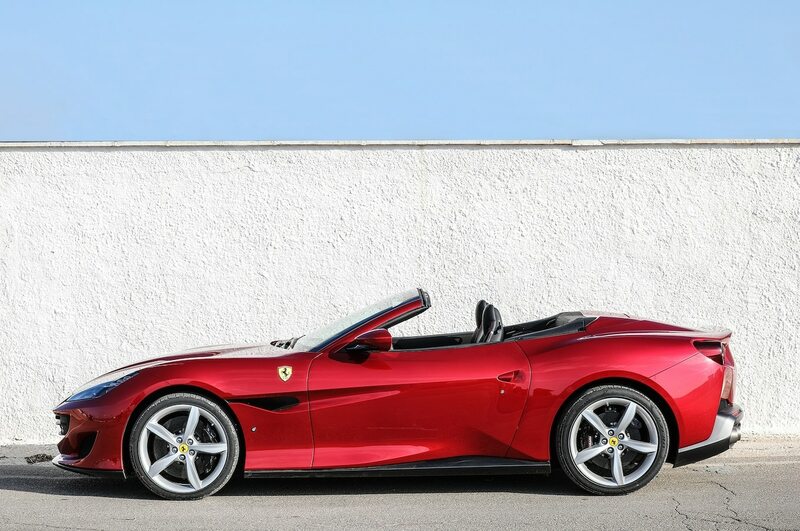 Since then, the market has softened for volume-production Ferraris (the factory built more than 7,000 Testarossas, and that number swells to nearly 10,000 when including the 512 TR and 512 M models), though this car’s winning bid of $64,400 still seems a touch light at first glance. Factor in the 39,200-mile odometer reading and the likely need for a fresh engine-out major service ($15,000 if you’re lucky, double that if you’re not), and suddenly this one’s at market value. It may look somewhat humble today, but you could consider the Mercer “Raceabout” as something of a Brass Era supercar. 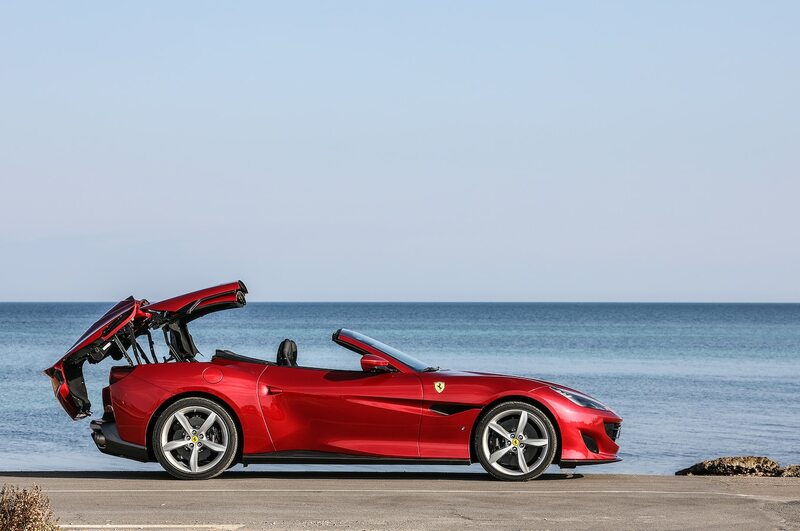 As Bonhams pointed out, in an era when biplanes topped out at less than 50 mph and the speediest U.S. trains hit perhaps 60 mph, the four-cylinder Raceabout’s top speed of 100 mph was even more ridiculous than the 230 mph or so that today’s top supercars are able to reach. Built to be raced but also drivable on the road, the Raceabout is a car worthy of being mentioned in the same breath as the Ferrari 250 GTO or McLaren F1. 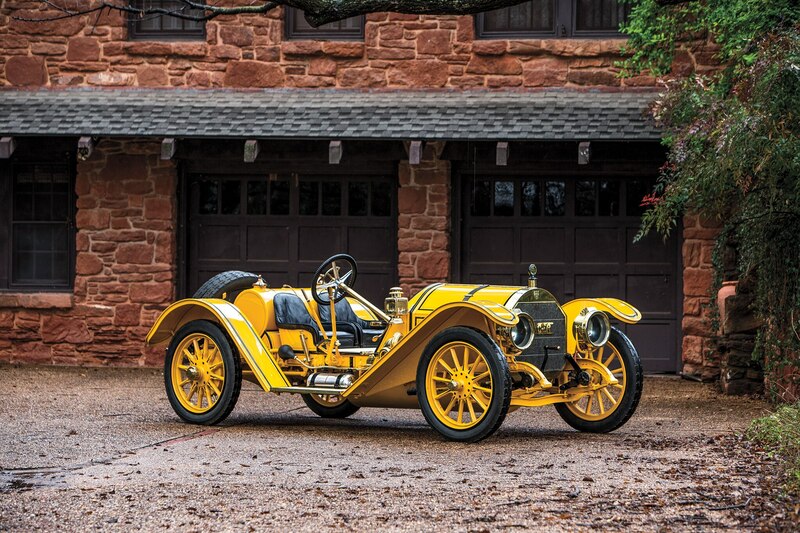 Brass Era cars featured heavily in Bonhams’ Amelia Island lineup this year, and this was one of the sale’s stars. When Citroën unveiled its DS sedan in 1955, it took the motoring world by storm with some 80,000 preorders by the time the weeklong Paris Motor Show wrapped up. The car was advanced for its day, with available fuel-injected engines, an innovative single-spoke steering wheel, and a self-leveling hydropneumatic suspension. 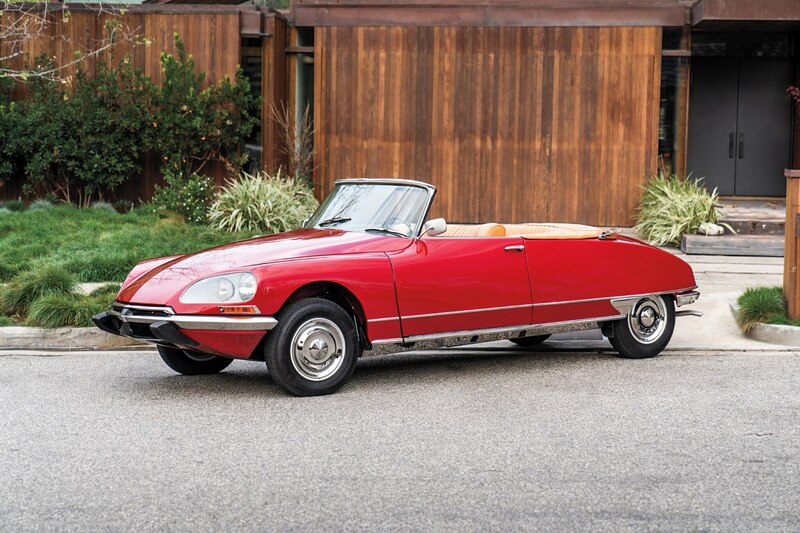 It was also an instant design icon, even more so when French coachbuilder Henri Chapron designed this open-roof, two-door version three years later. Early cars were hand-built, limited-production versions until Citroën saw the potential and upgraded Chapron’s factory with high-volume tooling. Production numbers soared, but still just fewer than 1,400 were built by the time production ended in 1974. This was a well-restored car in a great metallic red color, and it sold like it. 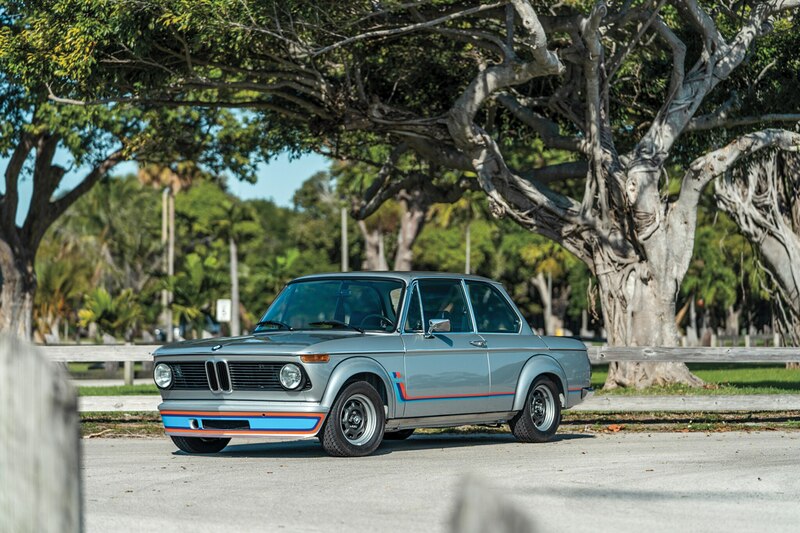 This is the car every BMW 2002 tii owner aspires to have. The first turbocharged production car offered by BMW, starting in 1973, the 2002 Turbo added forced induction to the tii’s 2.0-liter four-cylinder engine with Kugelfischer fuel injection, boosting output by 40 hp to 170 total. Wild, riveted-on fender flares, a deep chin spoiler, wide wheels, and racy graphics turned the workaday 2002 into a boy racer’s dream car before the world even knew what that meant. BMW built fewer than 1,700. This nicely turned out car sold for maybe $20,000 less than we’d expect, largely to do with its non-numbers-matching engine. With their lifted suspension, knobby tires, extra lighting, and flared fenders, Rally-style G-series Porsche 911s are all the rage now, but they owe their inspiration to the relatively unknown 911 SC/RS. Porsche built just 20 examples of this model to FIA Group C homologation requirements in 1984, and only five of those were turned into Rothmans’ liveried rally racers, commissioned by the factory. 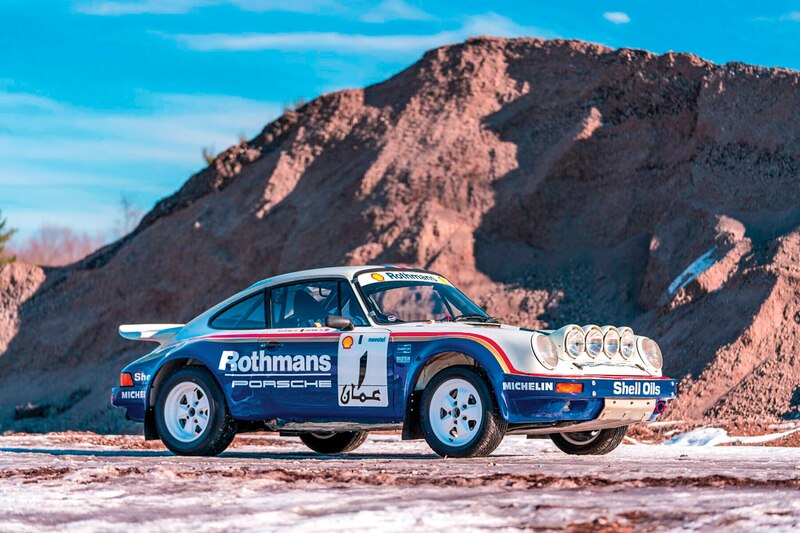 The cars went on to finish second in the 1984 European Rally Championship and win the 1984 and ’85 Middle East Rally Championship, finally being decommissioned by Porsche by 1987 as new all-wheel-drive rally 911s would foretell of the 959 to come. This is one of the factory rally cars, though its tub was replaced in-period due to damage, and its VIN was mysteriously swapped with that from a road-going 3.2 Carrera. No doubt that had a slight cooling effect on the high bid. Another factory racer, this one was built to compete in the Ferrari Challenge spec series. The idea was simple: Take a standard road car and give it all the safety equipment it needs for racing, along with lightweight Speedline wheels, a race-style exhaust, and a bolt-on rear wing. With identical specifications, the F355 Challenge cars went head to head in their own race series, usually piloted by “gentlemen drivers” with more money than talent. This car was raced during the 1997-98 seasons and has nearly 12,000 miles on it. 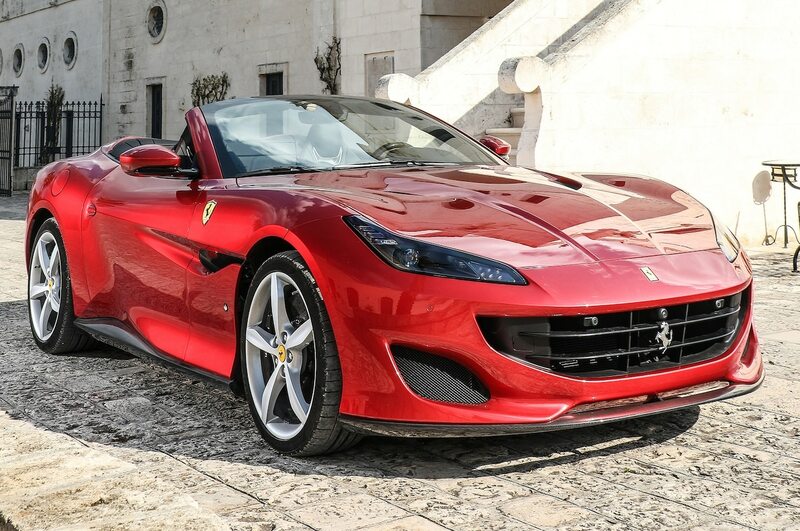 There is renewed interest in these cars and a rise in value as they become recognized as true Ferrari factory-built racers. 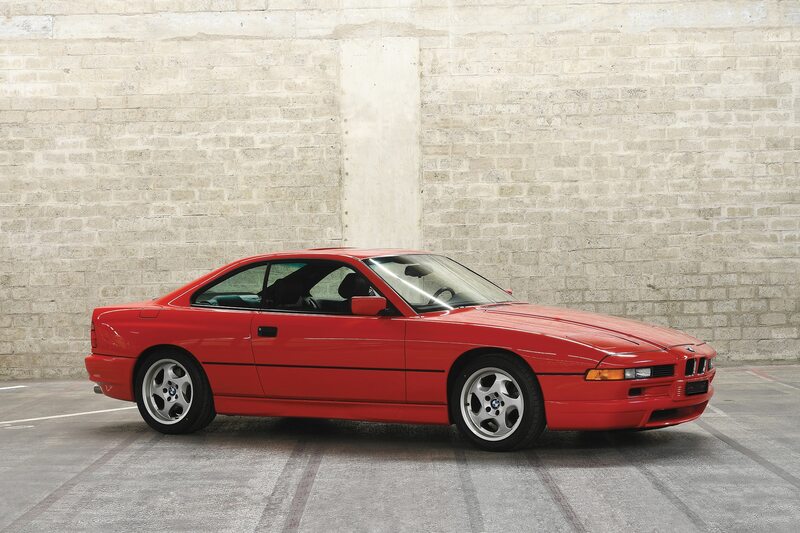 The 8 Series has been gaining steam for years, but we believe this to be a world-record price for an 850 CSi. BMW made several variants of the 8 Series, and the CSi was top-spec, with a 5.6-liter V-12 engine with 375 hp, a six-speed manual gearbox, front and rear spoilers, and a big brake and wheel package. BMW built some 1,510 CSi models (it sent only 225 to the U.S. market), and most were thrashed hard by third or fourth owners who couldn’t afford to maintain them. This car is an 11,000-mile, museum-quality example and looks it. A used-up, 160,000-mile, slushbox 840i is only worth about as much as this car’s unique wheels cost. You could call previous Lotus CEO Dany Bahar a lot of things, and ambitious should be one of them. 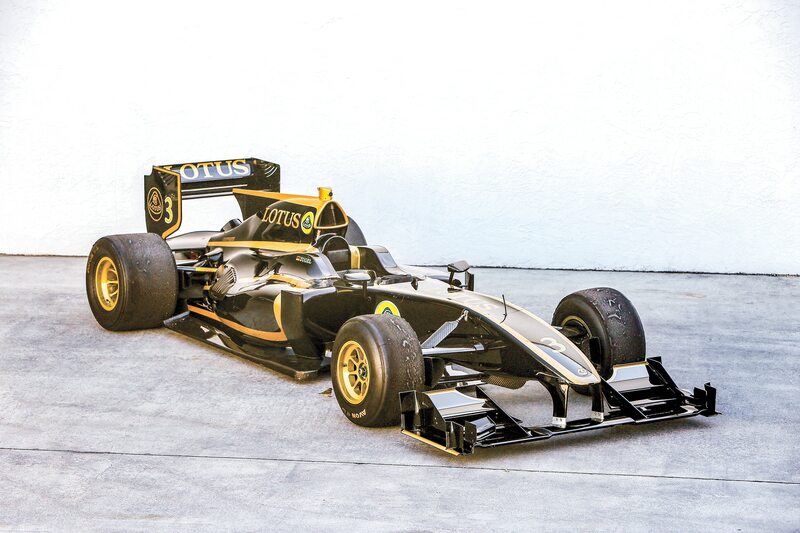 Among his plans to bring Lotus back to glory was this T125 single-seat track car. Looking like a Formula 1 entry, the T125 was designed as a Lotus spec racer, in which would-be drivers would pony up a cool $1 million to race their T125s against each other with factory support and driver coaching included. 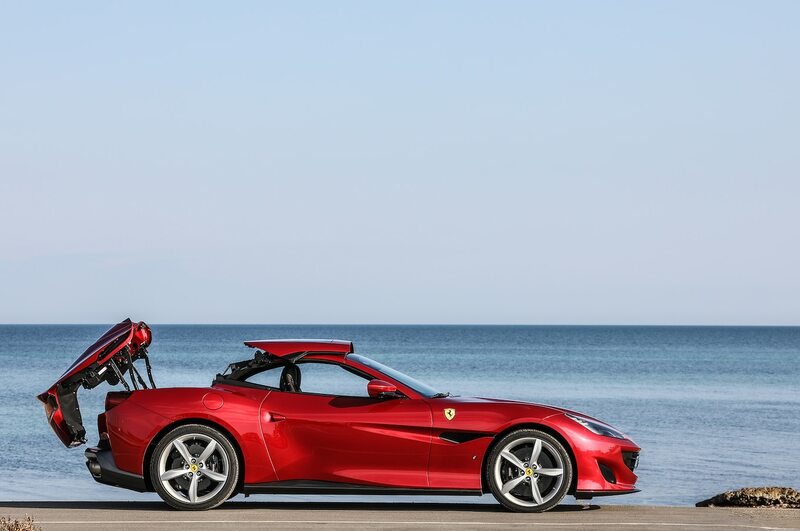 The car was inspired by Lotus’ contemporary F1 experience and weighed just more than 1,400 pounds with a carbon-fiber monocoque. 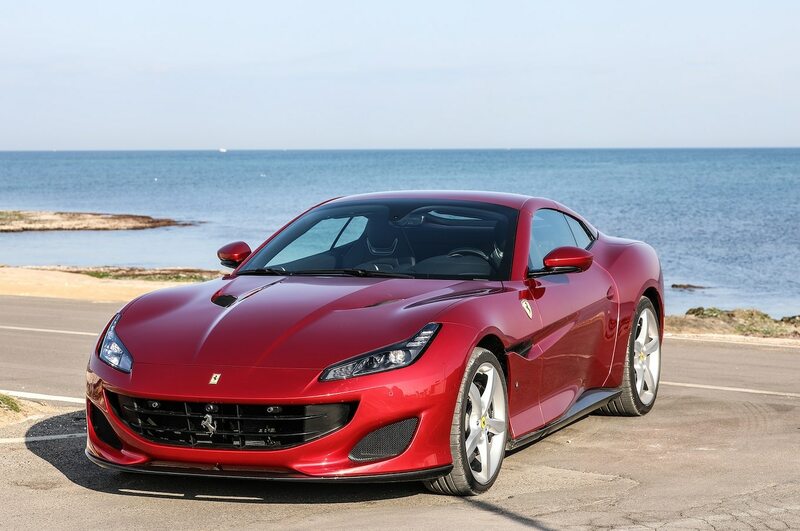 Although the engine is a 3.0-liter Cosworth GP V-8 with 640 hp and an 11,000-rpm redline, the car could be started sans laptop at the push of a button and was designed to run 3,000 miles between major services. Try that with your gin-u-wine F1 car. The program folded along with CEO Bahar’s tenure at Lotus after just a handful of cars were built. The car sold here had little use, a large spares package, and undoubtedly a new owner who’s not quite sure what to do with his latest toy. The fourth-generation Toyota Supra Turbo was a world-beating Japanese sports car in its day. 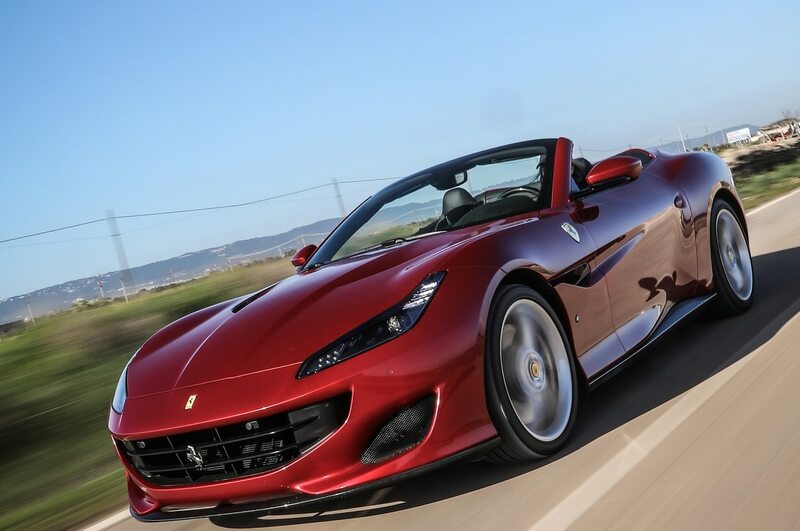 It made 321 hp from its 3.0-liter twin-turbo straight-six engine and went from 0 to 60 mph in 5.6 seconds, which was enough to bring the fight to the Porsche 911, Chevrolet Corvette, and Acura NSX. It has also emerged as the most valuable Japanese sports car of its era, with its high bid nearly quadrupling that of the low-mileage 1993 Mazda RX-7 and 1996 Nissan 300 ZX Twin-Turbo sold at the same auction. 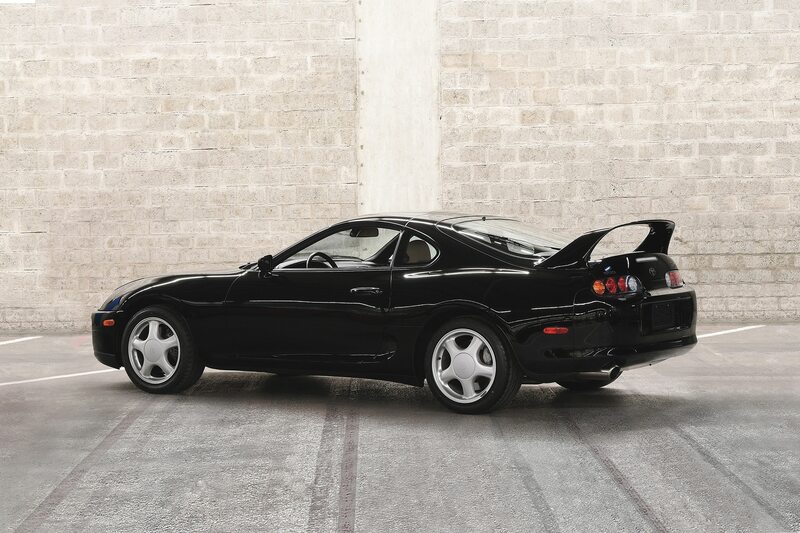 This isn’t a world-record auction price (set at $199,800 by an ex-“Fast and Furious” movie car), but to the best of our knowledge, this is the second most expensive MkIV Supra Turbo sold at auction. It wasn’t too long ago that if you mentioned a hybrid vehicle to a car enthusiast, you weren’t talking about a gasoline/electric drivetrain. You were talking about a car like the De Tomaso Pantera, which was designed and built in Italy but carried a mid-mounted, all-American Ford 351 Cleveland V-8 engine. Amid De Tomaso’s financial struggles and tightening emissions and safety laws in the U.S., Ford stopped distributing Panteras through its Lincoln dealers in 1975. 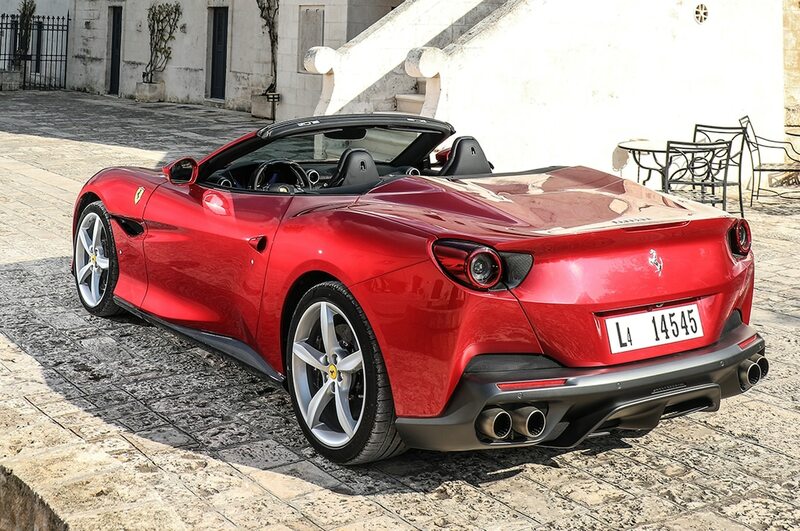 But the car lived on in Europe, and intrepid fans found ways to bring examples Stateside. Such is the story of this GT5 model, which had sprouted a rear wing, huge fender flares, and massively wide Campagnolo wheels, all modeled on the Group 5 racing Panteras. 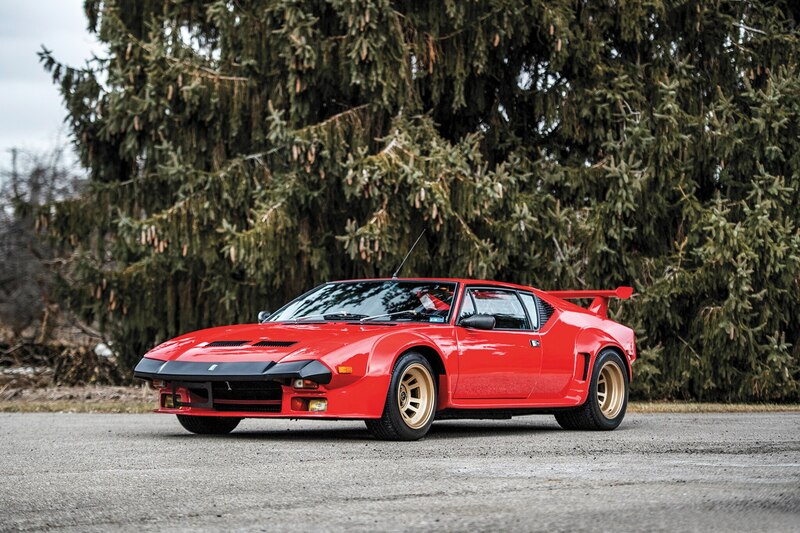 The price was fair for the Pantera buffs who prefer a wilder look than the prettier early cars.